Are you trying to put off your weight? 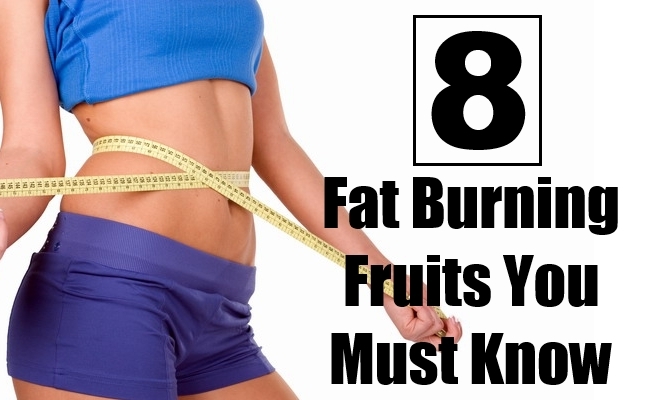 If yes, you need to know about the fruits that aid in burning fat. Most of the fruits contain lots of natural sugar content which could be transformed into fat when taken in excess quantities. Fruits have many essential compounds good for health. However, the natural sugar content in it might be a problem for people who are willing to shed off few pounds. There are lots of fruits that help in burning off your excess fat. Including them in your diet can help in losing fat easily. Berries are a powerhouse of antioxidants. All the berry fruits are loaded with polyphenols and natural compounds that aid in burning fat. 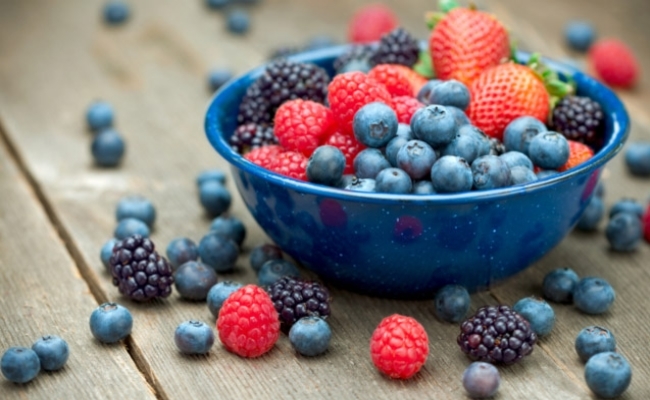 Few studies have mentioned that including berries in diet helped in losing weight and burning off excess fat. It helps in preventing the formation of unhealthy fat as well. They are loaded with fiber and are known as satiety foods that can keep you full for a long time. Avocados are excellent fruits to be included for burning off the extra fat from the body. They contain omega 9s that help in burning fat at a faster rate. 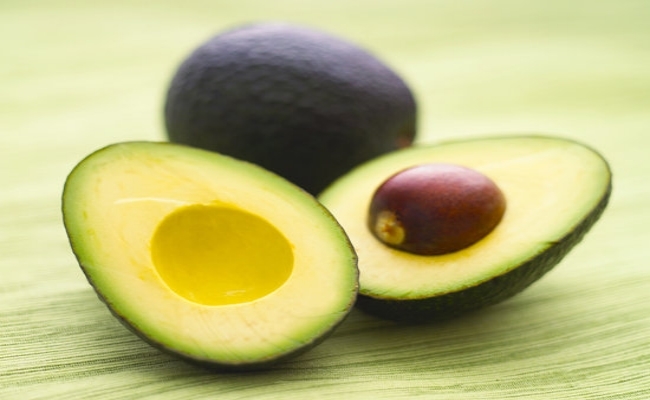 Avocados play a vital role in transforming fat into energy and boosting up the body’s metabolism. Grapefruit is one among the list of fruits that aid in weight loss. 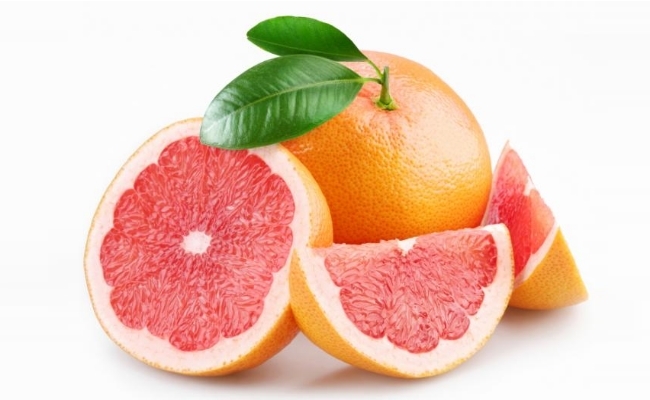 Few studies conducted on a group of women who ate grapefruit showed amazing weight loss results. They have shed around 20 pounds in less than 15 weeks. Grapefruit contains healthy fats and higher the levels of healthy fat will help improve your body’s metabolism as well as enhance the levels of testosterone which can thereby aid in weight loss. Apples are loaded with cellulose, pectin, and fiber. 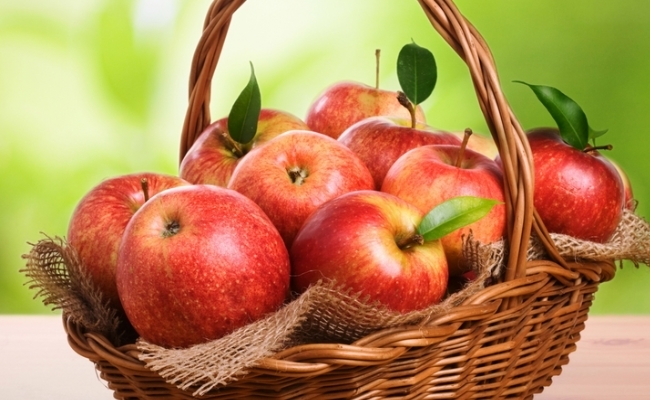 Few studies indicate that fiber in apples helps in reducing visceral fat. Eating an apple a day helped in lowering the visceral fat by 3.7% over a period of five years. Increasing your physical activity as well can even help in burning off the visceral fat at a faster rate. 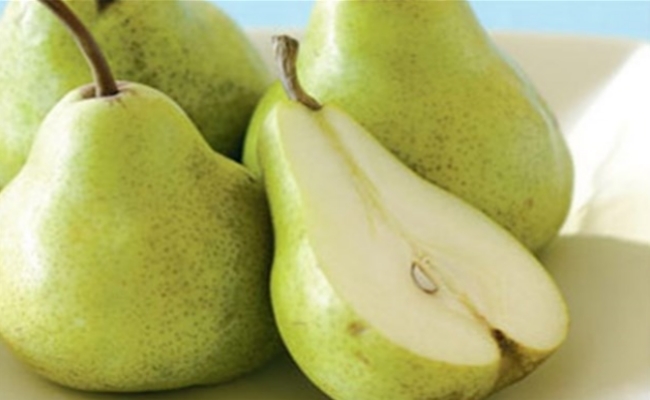 Pears contain fiber that helps in boosting the metabolism rate of the body besides keeping you full for a long time. Pectin in pears also helps in restricting the cells from accumulating fat and it also helps cells in absorbing water. Include pears in your diet and reap the best out of it. 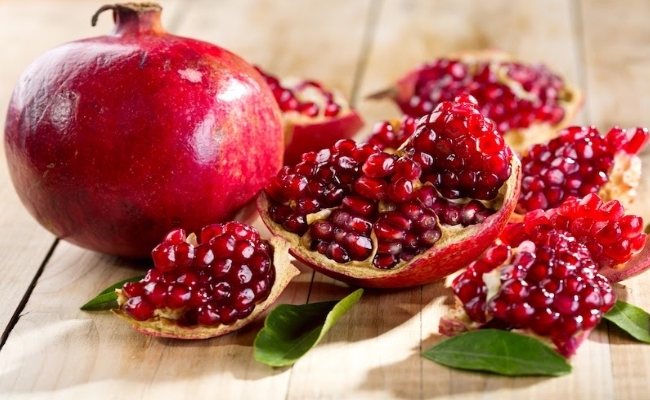 Pomegranate contains lots of antioxidants that help flush out unwanted toxins from the body. Polyphenols in pomegranate play a vital role in boosting your body’s metabolism and curbing appetite. A glass of pomegranate juice will provide you with all the essential antioxidants that help burn off your body’s fat. You might have learned that banana aids in weight gain. However, recent studies proved it wrong. 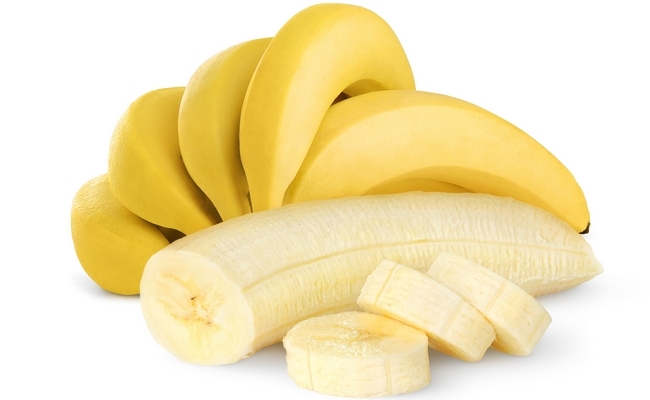 One banana contains good amounts of fiber. They also contain resistant starch, a special kind of starch that helps burn off excess fat from the body. They also help curb your appetite. Oranges have good amounts of vitamin C and can be taken in a moderate amount to shed off the fat. It can help curb your appetite as it contains fiber in it. 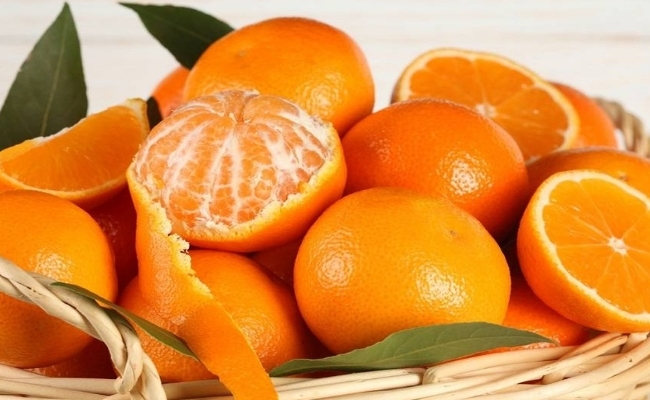 Eating an orange every day can provide your body will essential nutrients that help lose weight. This entry was posted in Diet Remedy, Fitness.